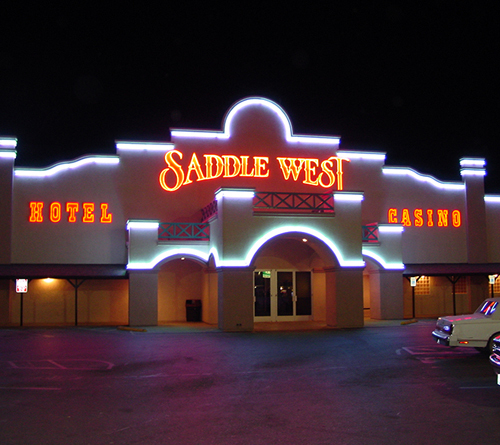 Pahrump, Nevada - Top-Notch Hotels, Motels, And Great Places to Stay. 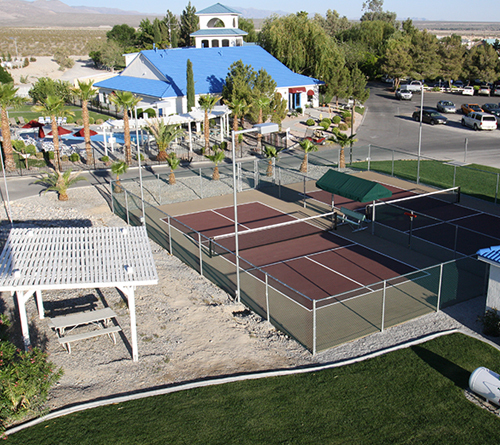 K-7 Bed & Breakfast offers a quiet, relaxing place to stay in beautiful Pahrump, Nev. 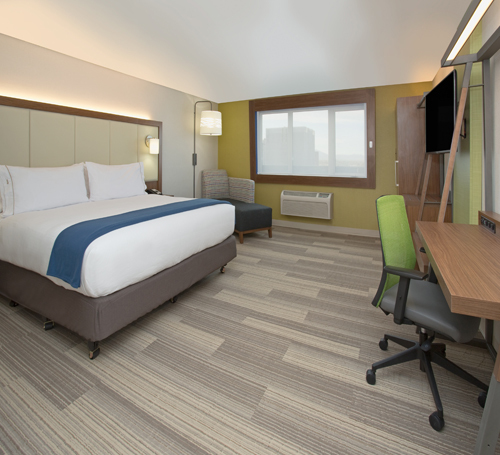 Spacious rooms and a delicious hot breakfast will have guests feeling just like they’re at home. K-7 has three beautiful suites, two of which have full kitchens for extended stays. Conveniently located next door is a pizza restaurant and a lounge for relaxing after a full day of adventure. 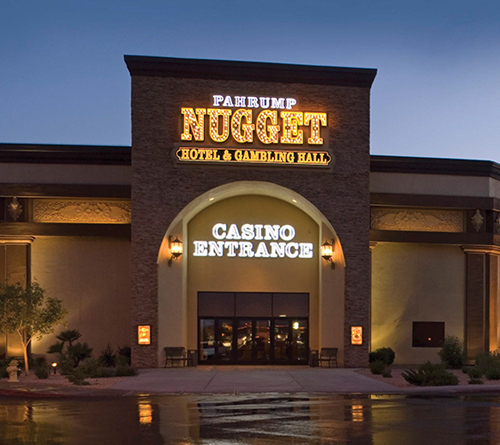 Enjoy convenient access to key area attractions such as Death Valley and Spring Mountain Racetrack while staying at this Pahrump, Nevada hotel. The Holiday Inn Express Hotel and Suites, Pahrump is located on the crossroads of State Routes 160 and 372 in the heart of the southern Nevada desert with nearby restaurants, casinos and shopping. Centrally located between Las Vegas and Death Valley National Park, The Holiday Inn Express, Pahrump is a perfect start for your next adventure. AAA’s only 3 Diamond rated hotel in Pahrump! 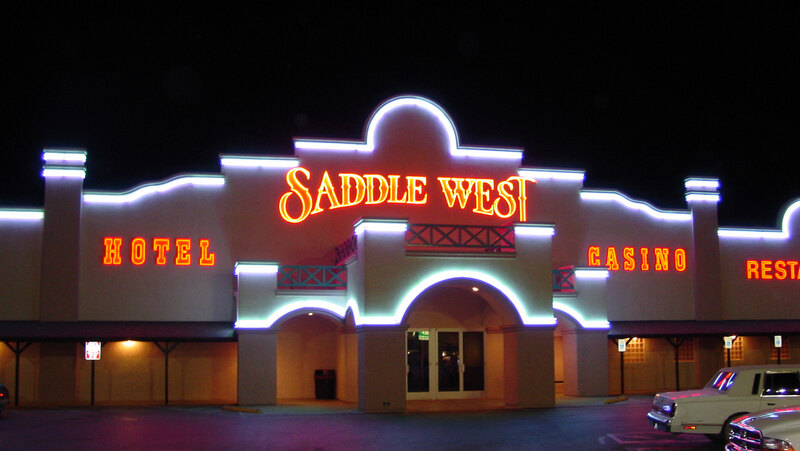 Saddle West is the perfect getaway for relaxing and escaping the stress of the city. Friendly staff will treat you like you’re part of the family with all the comforts of home. 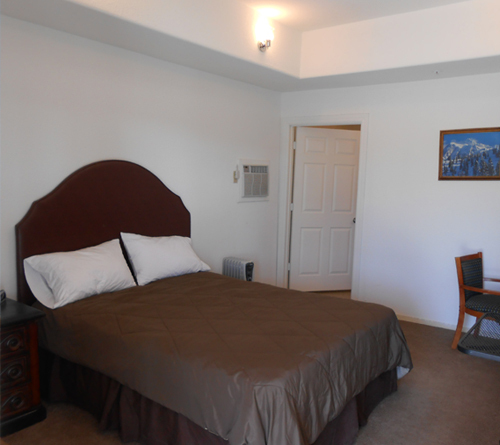 With incredibly affordable rates and clean cozy rooms your visit will be an enjoyable experience. Saddle West’s beautifully manicured RV Park boasts 80 spaces with full hookups, Laundromat, pool and hot tub, 24-hour security and showers. Less than an hour from the Vegas Strip, Wine Ridge RV Resort & Cottages is one of the most beautiful destination RV experiences in the Southwest. This all new, first class resort is a great value offering fully equipped cottages available for rent, 20 deluxe pull-through RV spaces, and upscale amenities such as a pool and spa, laundry facilities, a clubhouse and lounge, a billiards room, and pickleball and badminton courts.